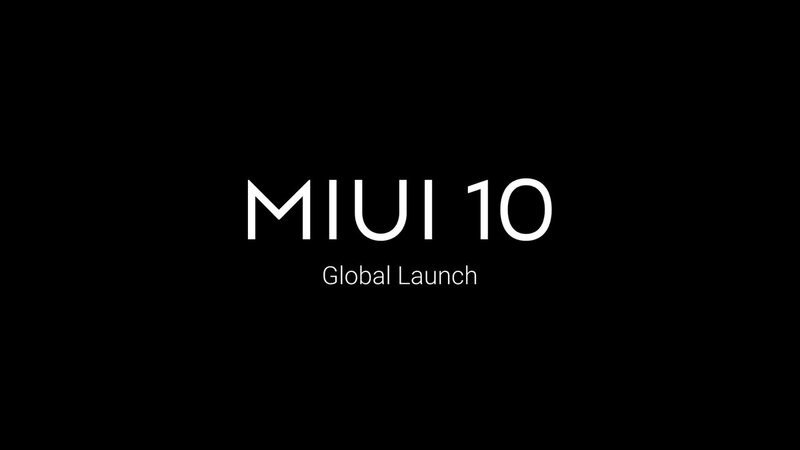 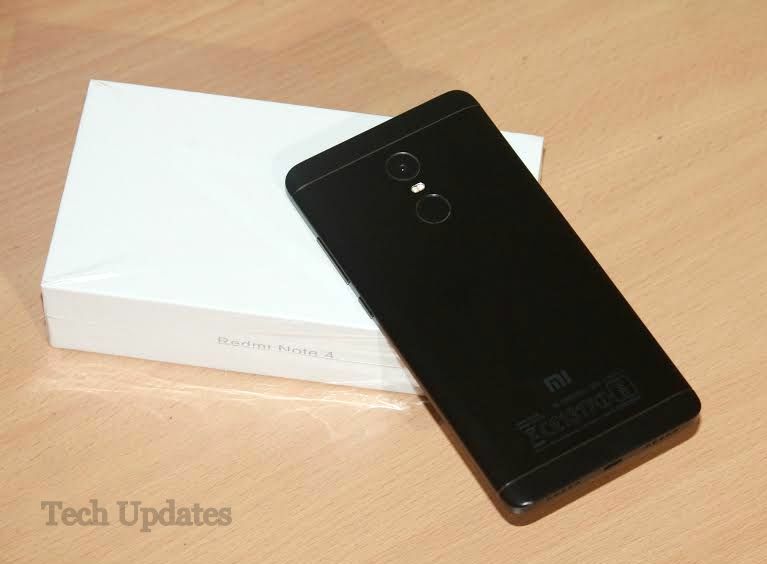 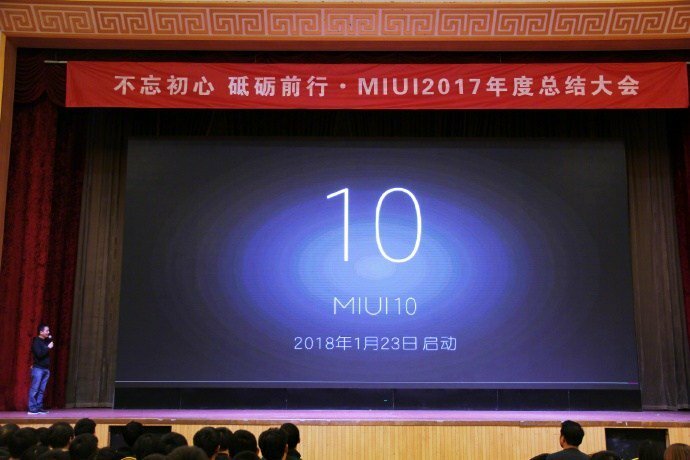 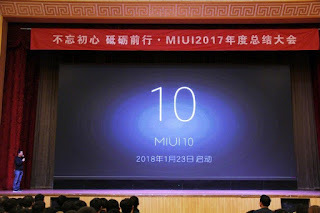 Xiaomi has started rolling out MIUI 10 Global Stable ROM update for Xiaomi Redmi Note 4. 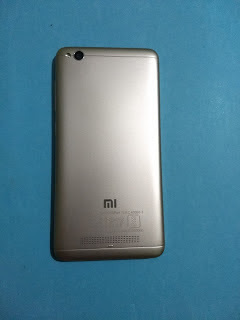 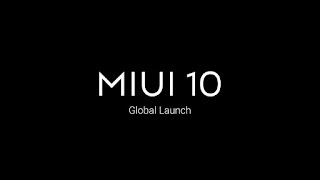 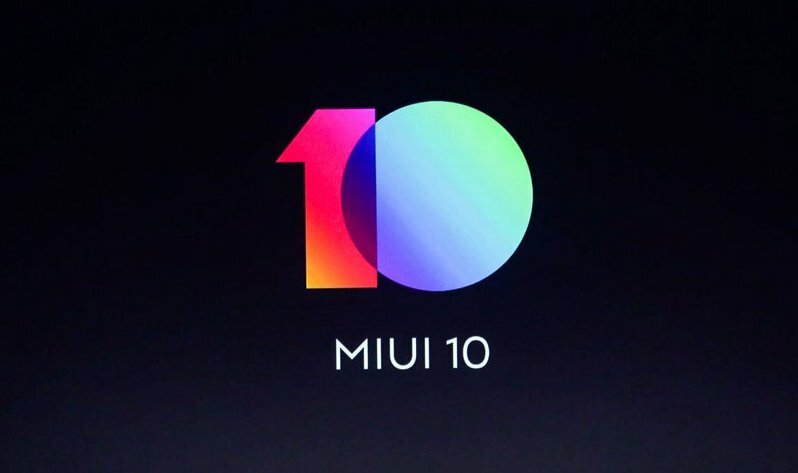 The update version is MIUI 10.1.1.0.NCFMIFI and is 320 MB in size which is based on Android Nougat 7.0. 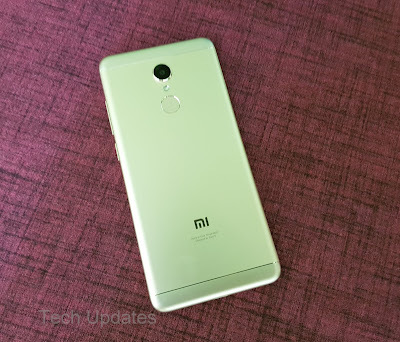 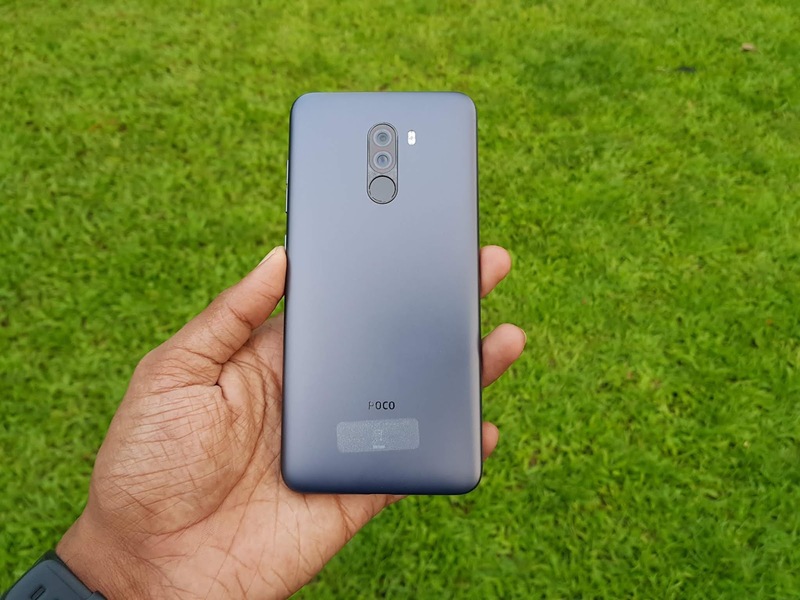 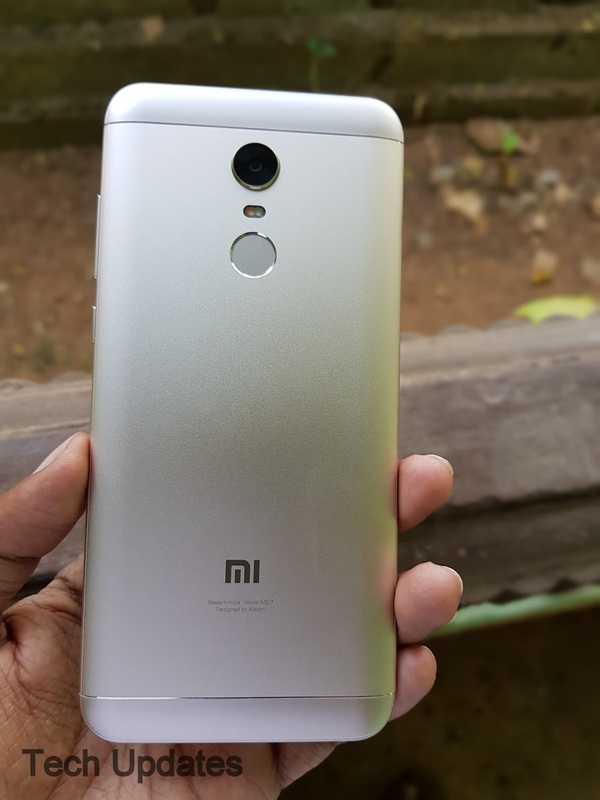 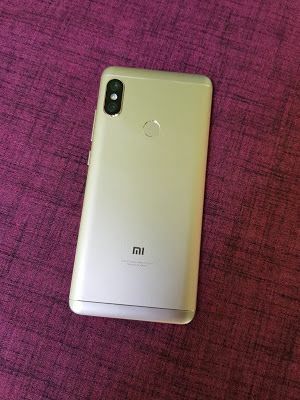 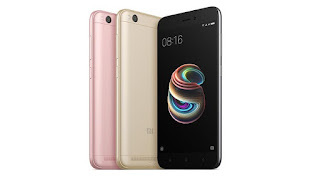 After Xiaomi Redmi Y2 now Xiaomi has started rolling out MIUI 10 OTA update for Xiaomi Redmi Note 5 Pro users in India The new update comes as MIUI 10.0.1.0.OEIMIFH and is 580 MB in size.